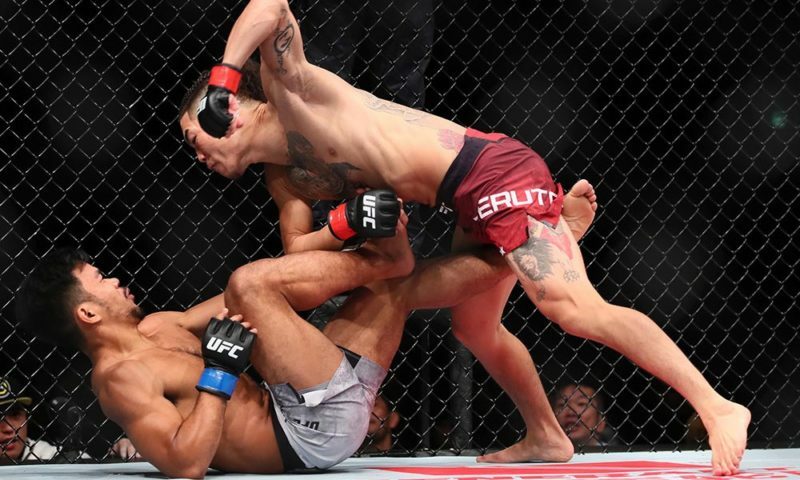 Without even considering how Tony Ferguson miraculously recovered from a severe knee injury in “four months and a day,” his work against Anthony Pettis at UFC 229 was nothing short of impressive. 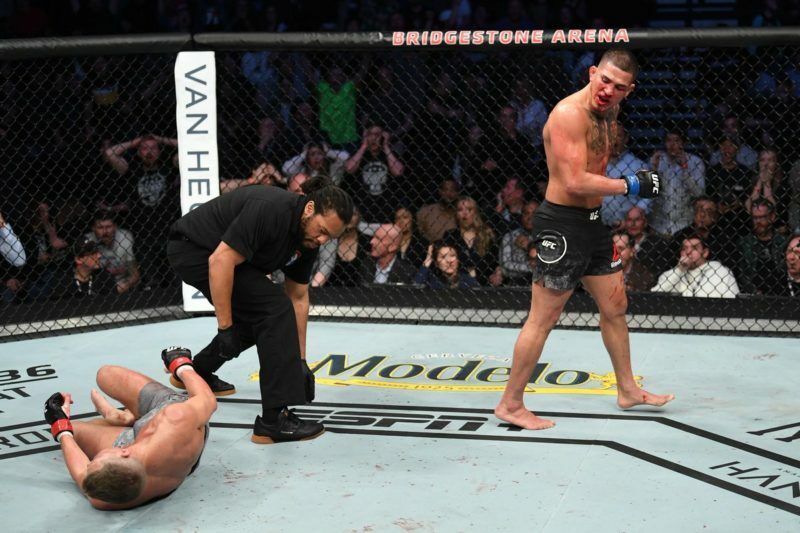 If you consider that he managed to outlast Pettis through two hard-fought rounds of bloody, brutal combat on a knee that is arguably yet to fully recover, then his performance should be considered phenomenal. 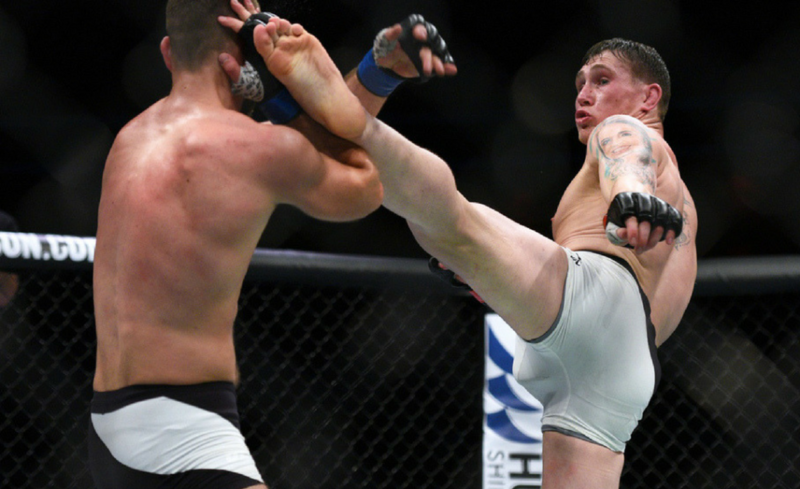 As expected, it didn’t take long for Pettis to target Ferguson’s left knee – the same leg that was surgically repaired. We had been assured that Ferguson had fully recovered from his injury and that his leg was conditioned for battle after taking “almost 1,000” leg kicks in training. However, it appeared as if some of Ferguson’s usual explosiveness was missing. 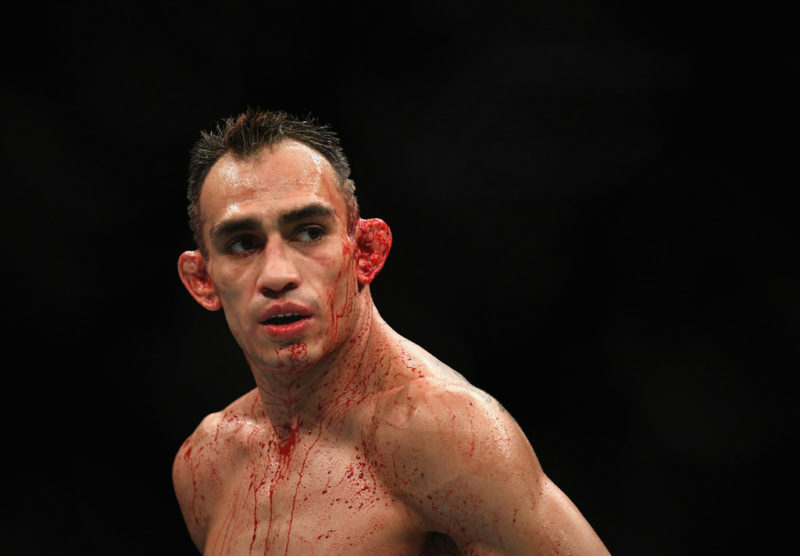 That’s not to say we didn’t see the same flow from “El Cucuy,” who rolled and spun around the Octagon the same as he has always done, but rather that he looked closer to 80% than 100% in the initial stages of the fight. It turns out Ferguson only needed a few minutes to kick into gear. 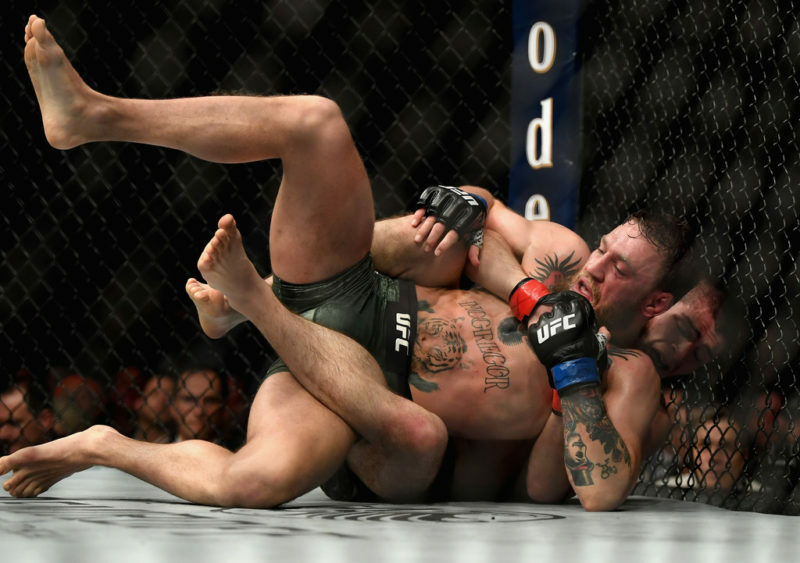 It was anything but an easy night inside the Octagon for Tony Ferguson at UFC 229. 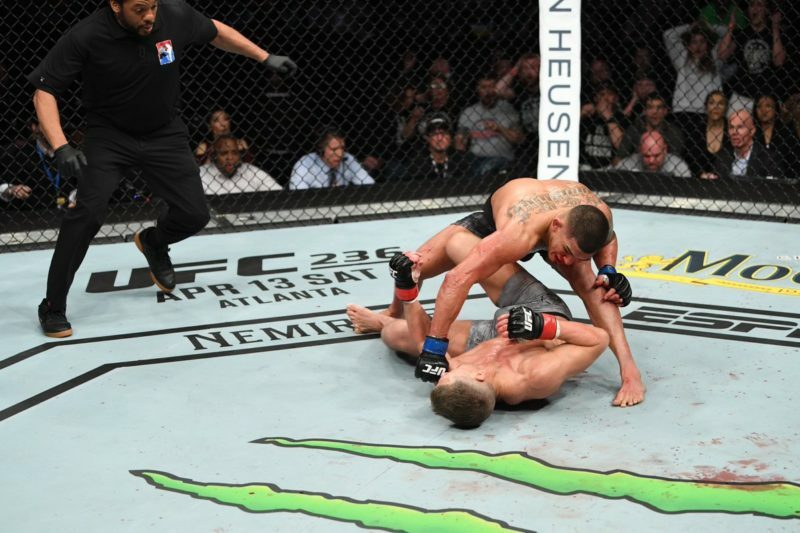 Moments into the second round, Anthony Pettis crashed a strong right hand into Ferguson that floored him. Pettis was somehow able to catch up with the ever-elusive “El Cucuy” and follow up with some shots before eventually engaging with Ferguson on the mat just after. When he stood up, however, the fight would take a sudden turn. Pettis was now out of gas, and Ferguson was only starting to turn up the heat. 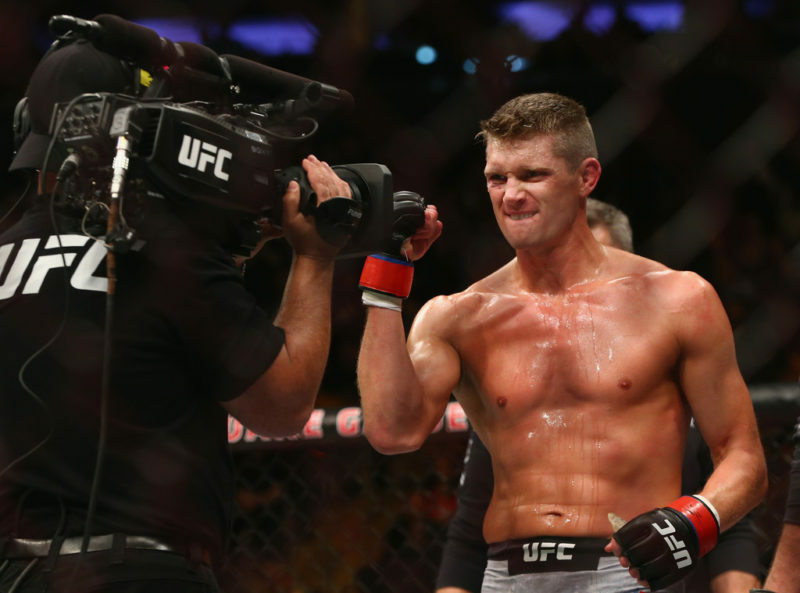 Pettis managed to survive long enough to make it to his stool at the end of the second round, but he would not be able to meet Ferguson for a third five-minute installment. After hearing that Pettis had broken his hand, coach Duke Roufus understandably retired his fighter. Ferguson fell to the floor and rejoiced. At the time, we were to believe it was a feeling of joy. However, as Ferguson explained in his post-fight press conference, it was a mixture of many indescribable feelings that mostly reflected how he had overcome all of the pressure he had heaped on himself. 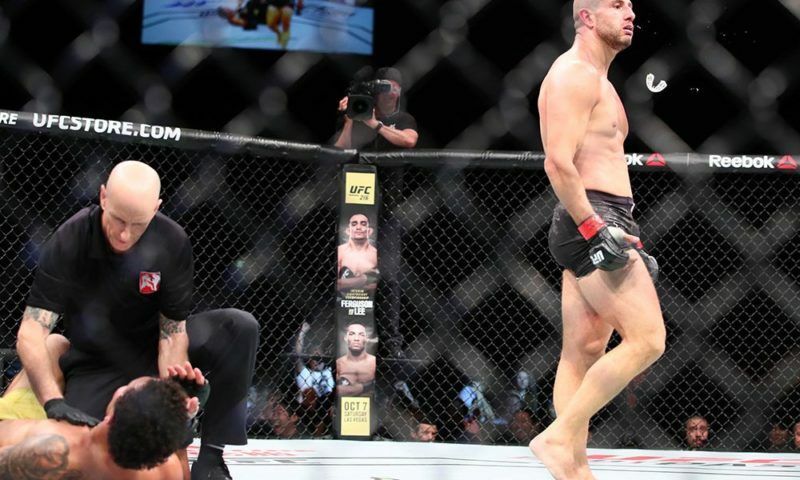 Although losing to Pettis would be nothing to be ashamed of, Ferguson had built himself up to a level that caused himself to be unusually nervous, imposing greater expectations on himself than ever before. If Tony Ferguson can’t even understand the emotions he was feeling after defeating Anthony Pettis, neither will we. 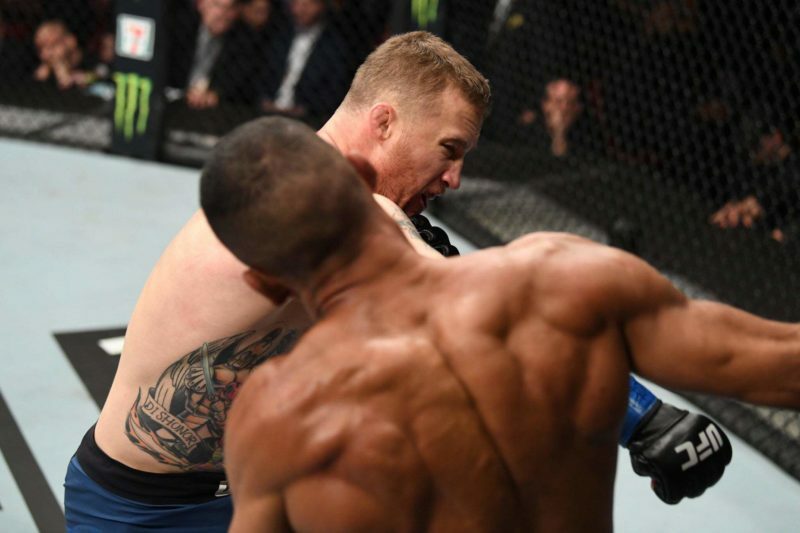 But to at least try and understand some of his emotions, we can appreciate that Ferguson had to overcome many great difficulties in the lead-up to his fight with Pettis at UFC 229. As Ferguson explained to media after the fight, we all have “no idea” of the things it took to get him back inside the cage so soon. He also teased a release of sorts, announcing that he will share additional footage of his training camp in the coming days. Maybe then we can fully understand the adversity that existed outside of the cage. 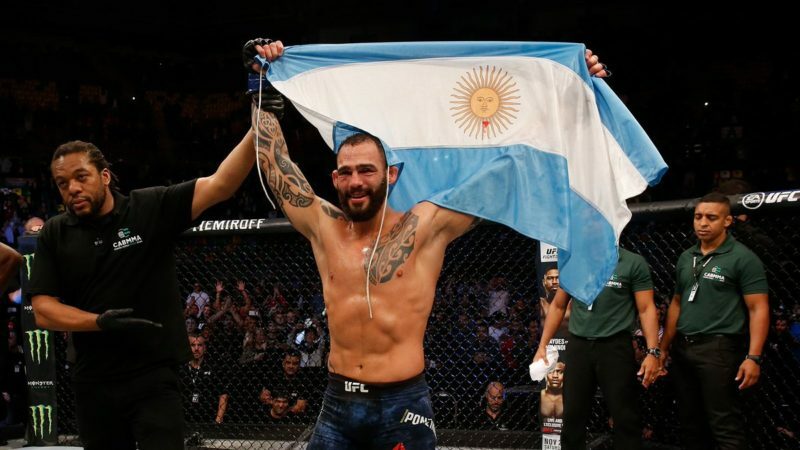 So, despite there being no belt on the table in front of him after the fight, and not being awarded one inside the cage after his victory, Ferguson still considers himself a champion. Tony Ferguson isn’t the official champion of the UFC lightweight division, but with everything that happened after the main event there’s an argument to be made that he leaves the T-Mobile Arena as more of a champion than any other in the lightweight division. As for what’s next? 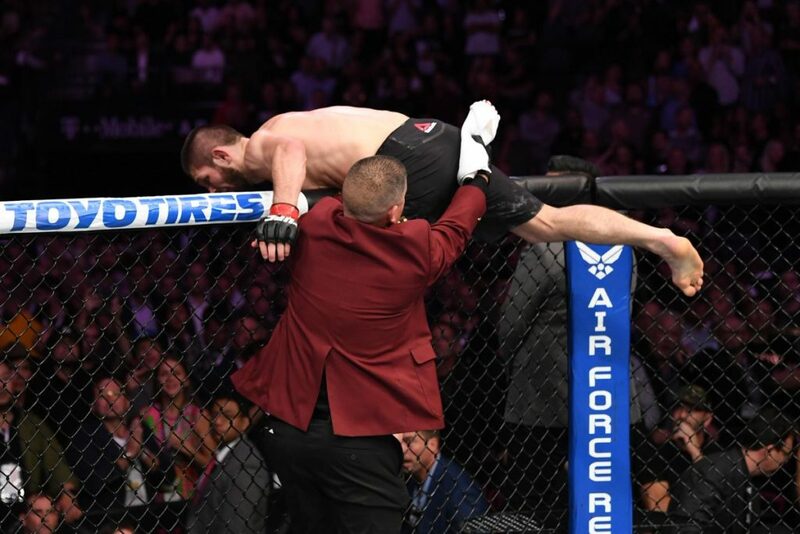 Well, “Khabib and I deserve to fight,” Ferguson shared, and that does seem like the most obvious play after UFC 229. That is until you realize that the same fight has failed to come together four times in the past for a variety of reasons. Regardless, it needs to be done.